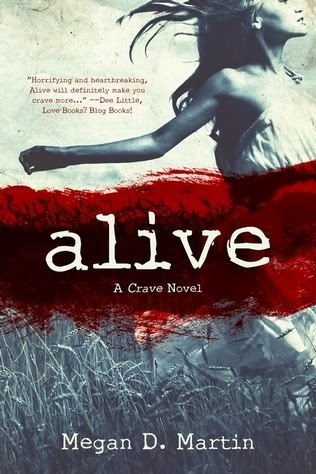 Today I am part of the alive book blitz! Enjoy reading it! It seems to be a really interesting book! Fighting to survive, Eve finds herself alone in the world after the Crave—the only parallel of her former life. On the hunt for her sister, she runs into Gage—the first and only boy to have her heart and break it. Yeah it sounds great! I ve come to like post apocalyptic books!